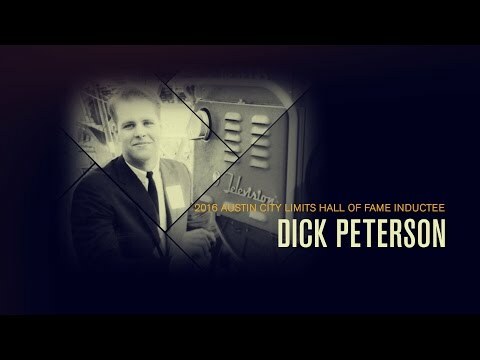 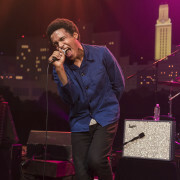 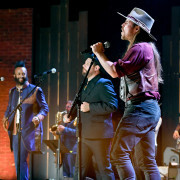 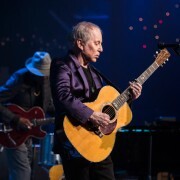 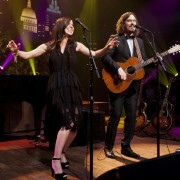 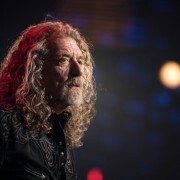 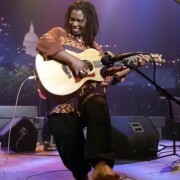 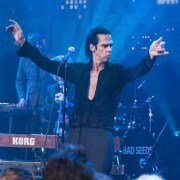 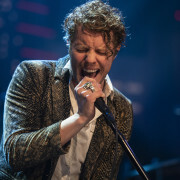 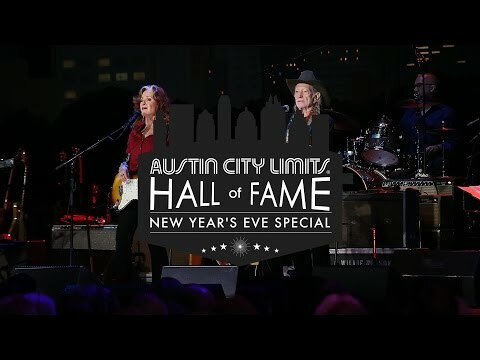 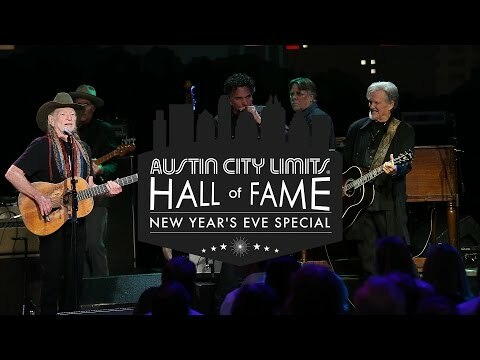 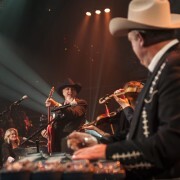 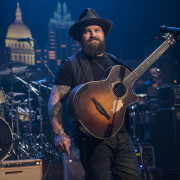 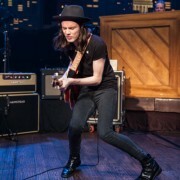 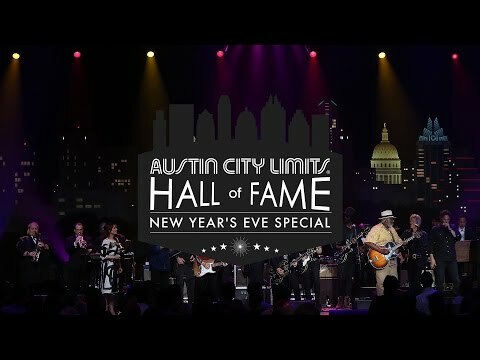 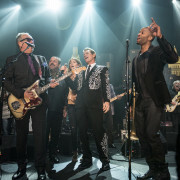 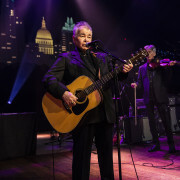 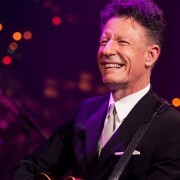 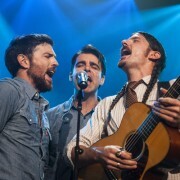 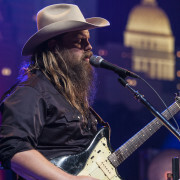 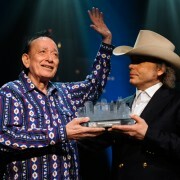 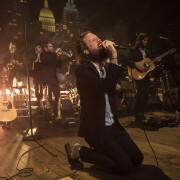 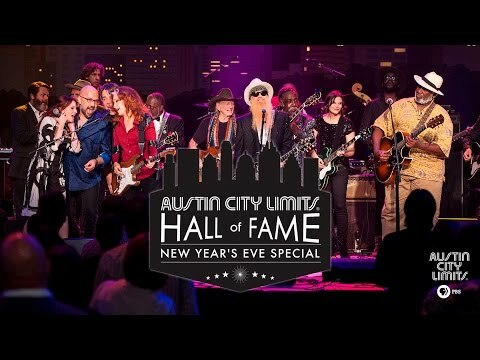 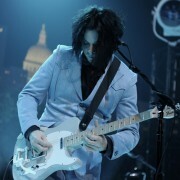 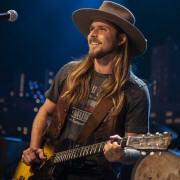 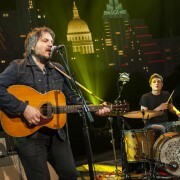 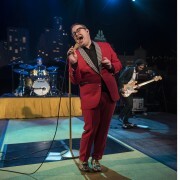 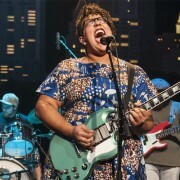 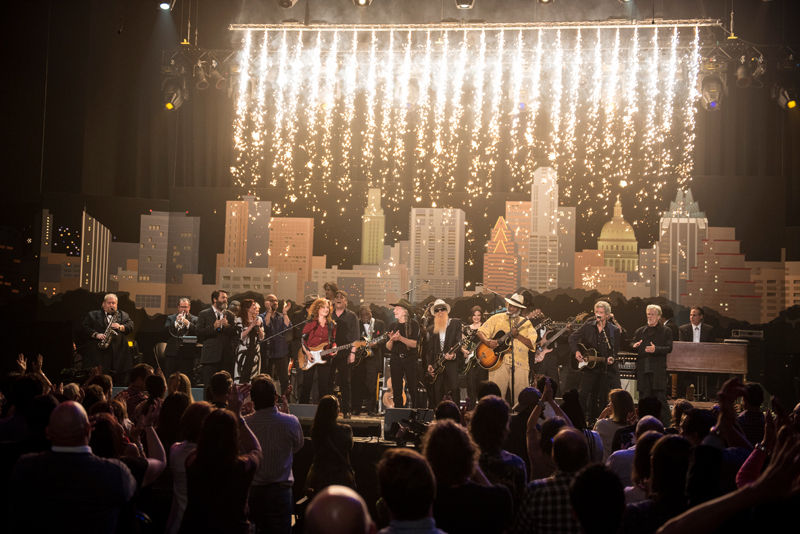 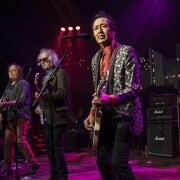 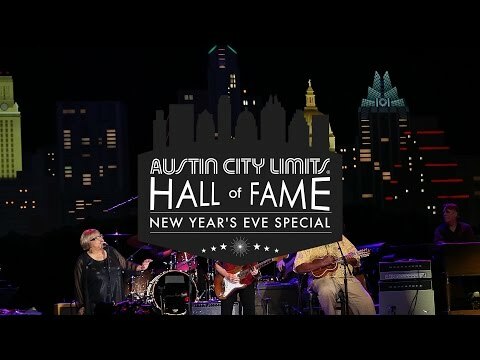 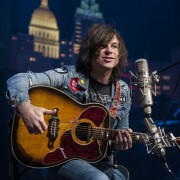 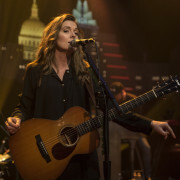 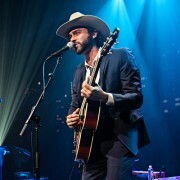 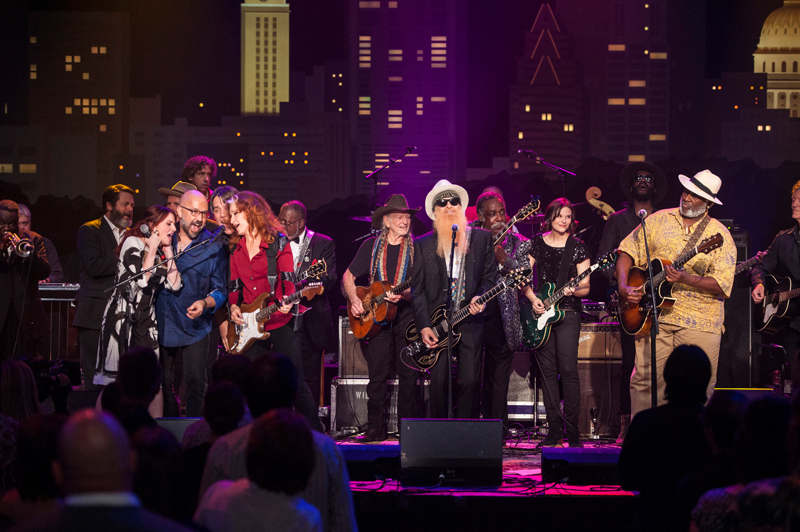 The Austin City Limits Hall of Fame recognizes both performing artists and special individuals who have been instrumental in making the long-running show a music institution. 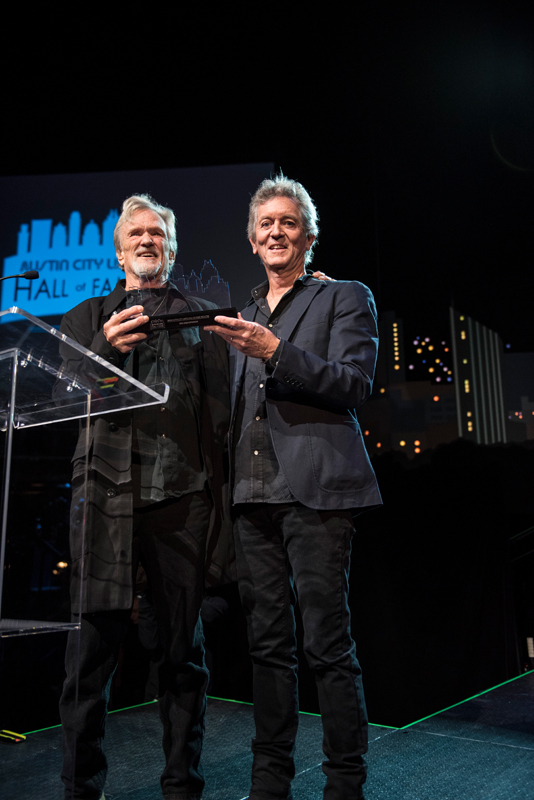 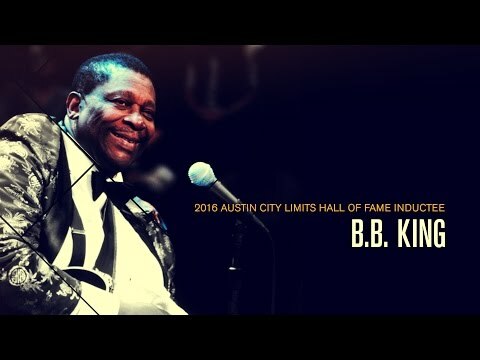 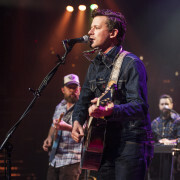 The 2016 ACL Hall of Fame inductees were celebrated at a ceremony held October 12, 2016, at ACL’s studio home, Austin’s ACL Live at The Moody Theater. 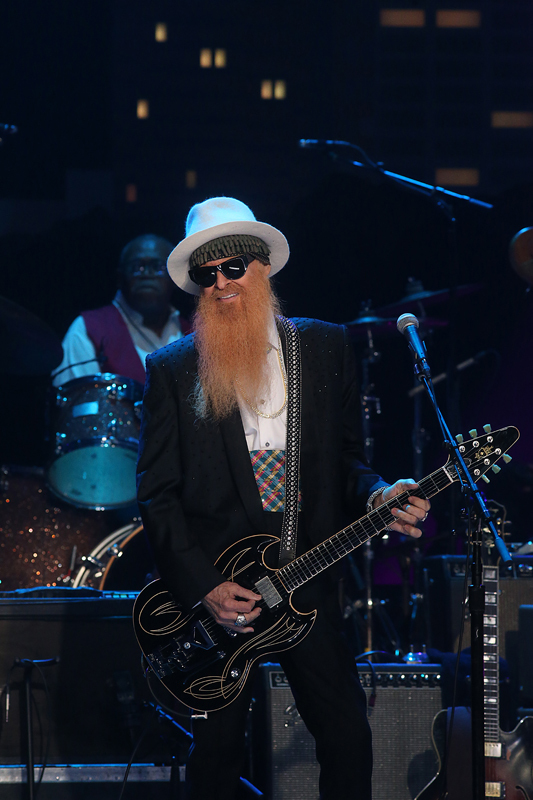 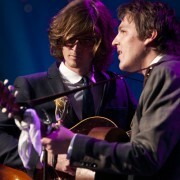 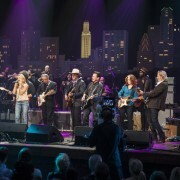 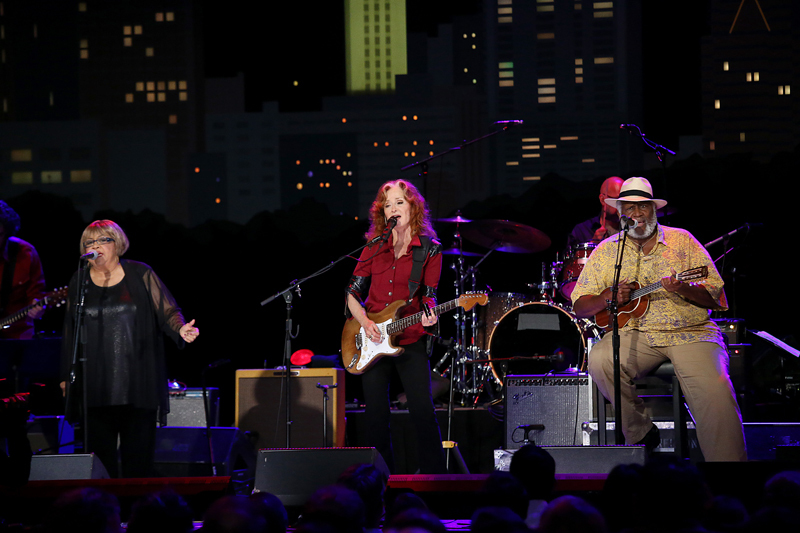 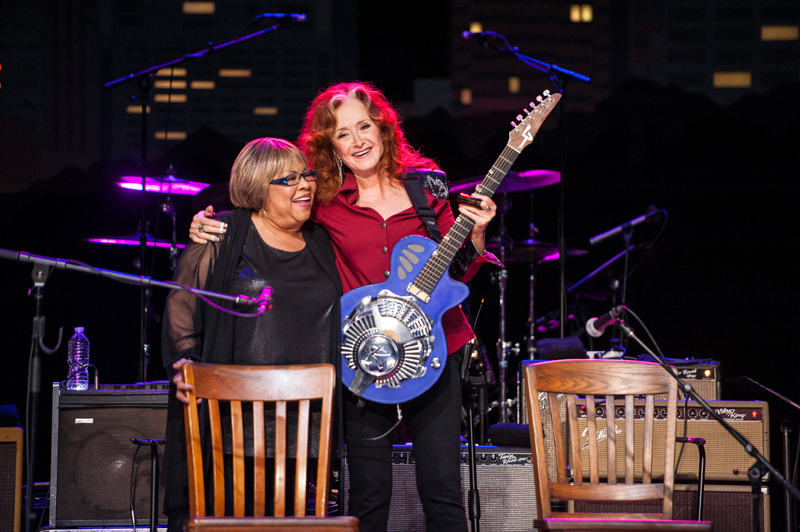 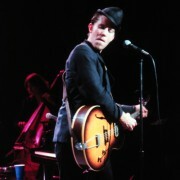 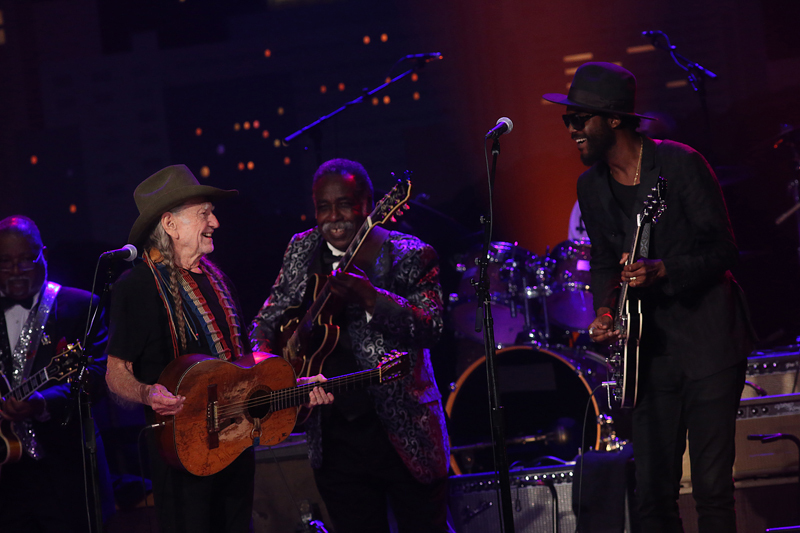 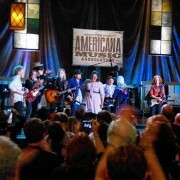 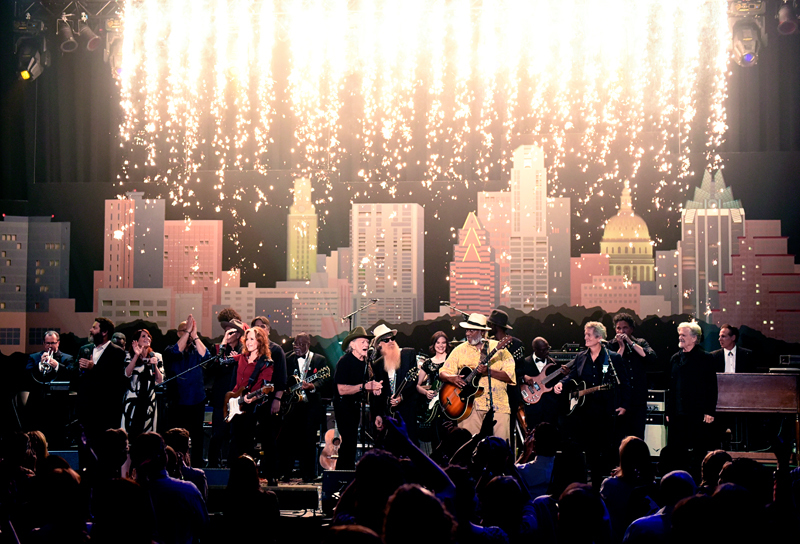 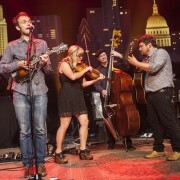 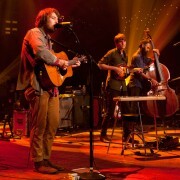 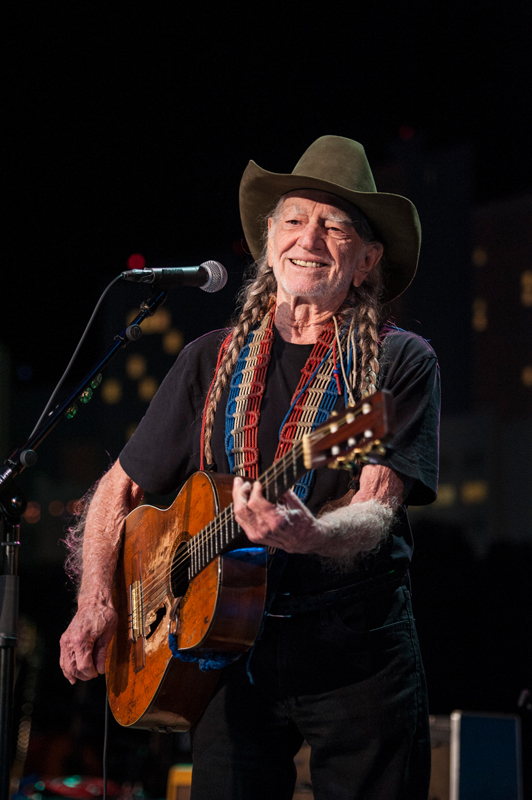 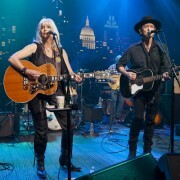 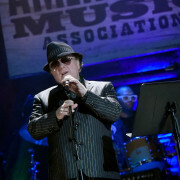 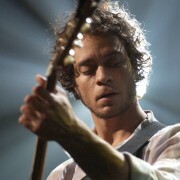 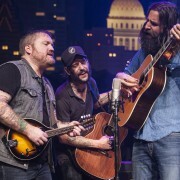 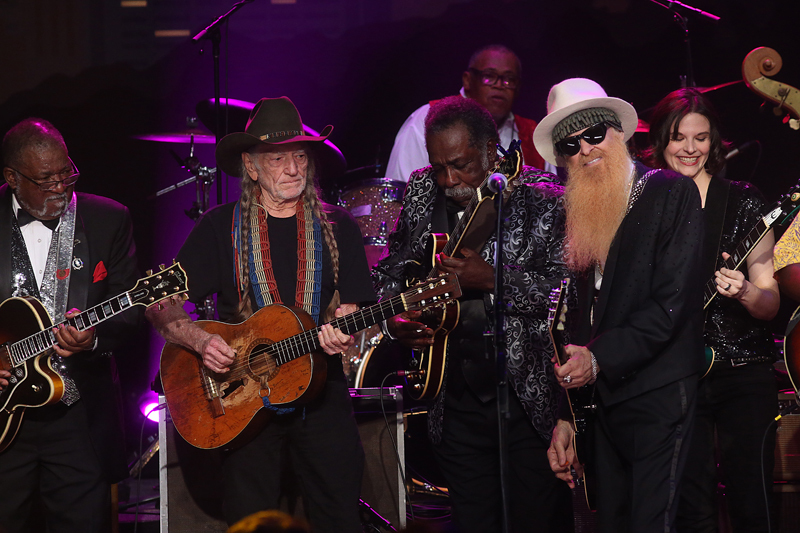 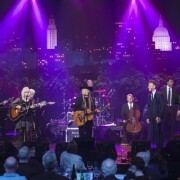 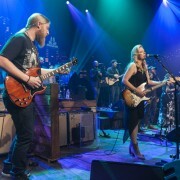 Performers included Willie Nelson, Mavis Staples, Rodney Crowell, Gary Clark Jr., Billy Gibbons, B.B. 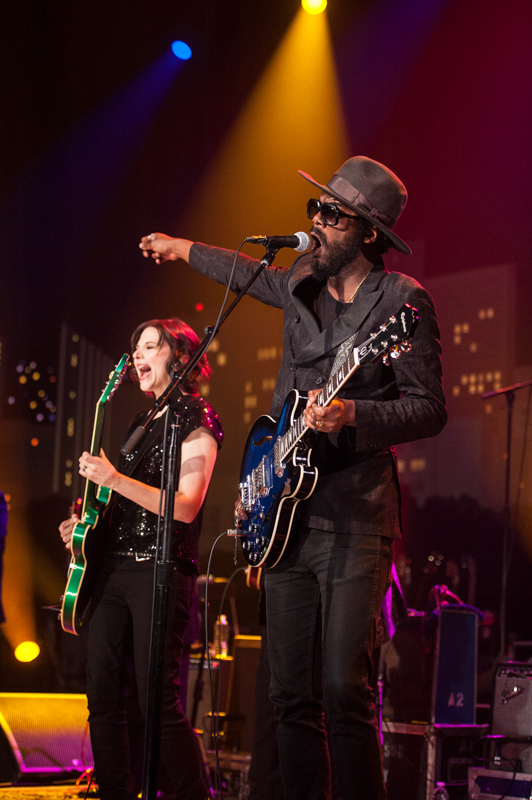 King Band, Taj Mahal, and Eve Monsees. 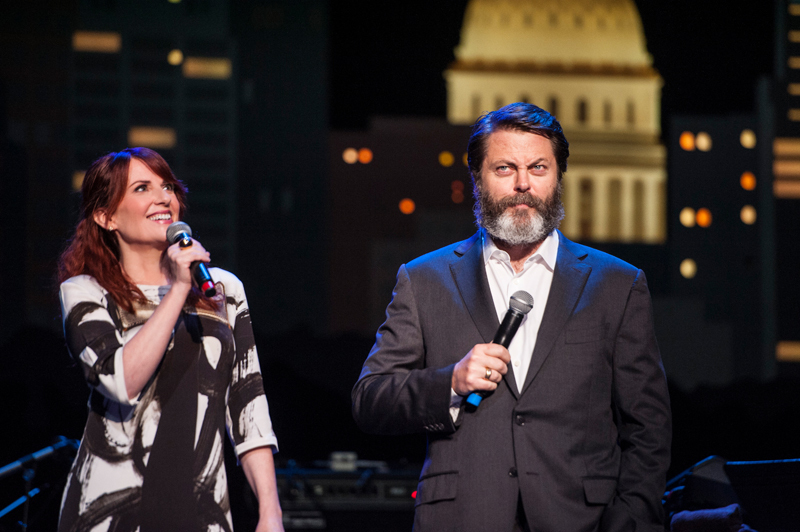 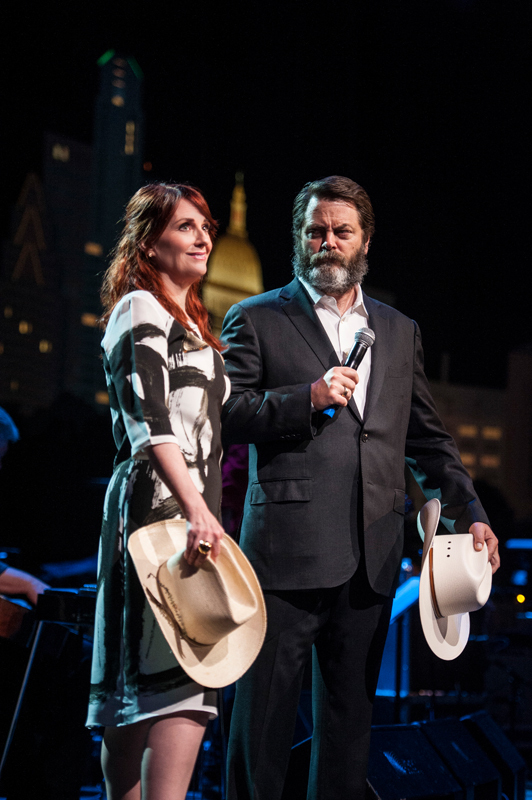 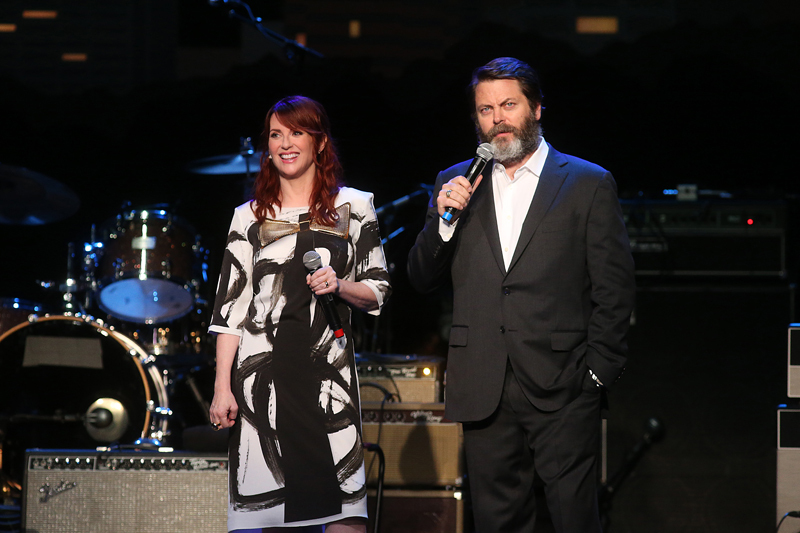 Comedy super couple Nick Offerman and Megan Mullally served as emcees for the evening. 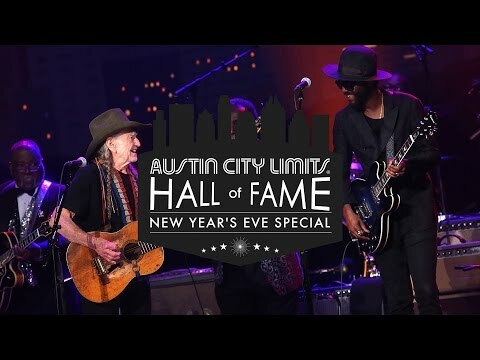 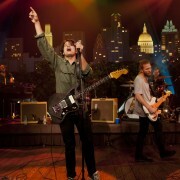 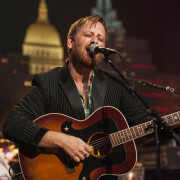 The Austin City Limits Hall of Fame is located at The Moody Theater and consists of a photo gallery, timeline/anthology mural, and an interactive online library of Austin City Limits content. 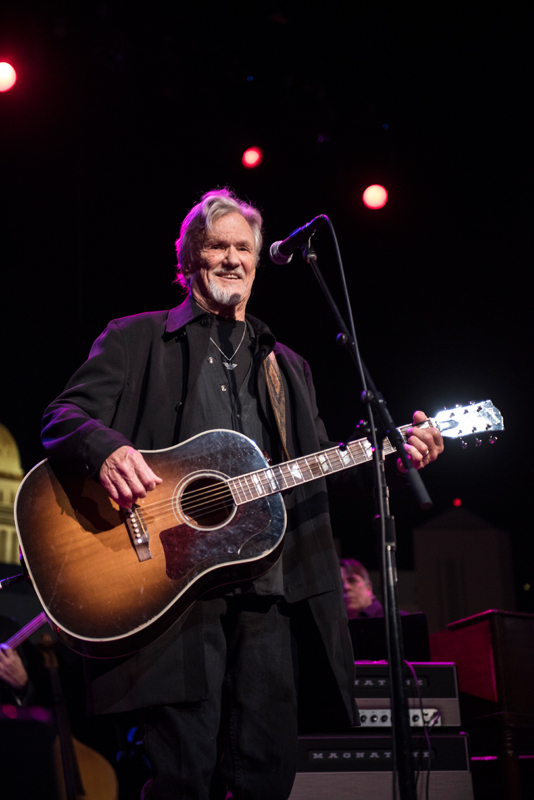 Rhodes scholar, Golden Gloves boxer, college football player, film actor, acclaimed songwriter, social activist — few artists can boast the kind of freewheeling career enjoyed by songwriting legend Kris Kristofferson. 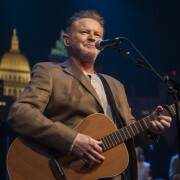 The Brownsville, Texas native gave up a promising military career in favor of life as a self-described “songwriting bum,” arriving on the music scene in the 1960s. 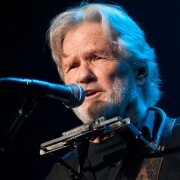 He expanded the language of country music songwriting with emotional truth and revealing honesty, penning enduring classics (“Me and Bobby McGee,” “Sunday Morning Coming Down,” “Help Me Make It Through the Night,” “For the Good Times”) that continue to resonate with audiences worldwide. 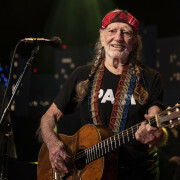 His incredible body of work includes his many film and television roles, (Pat Garrett and Billy the Kid, A Star is Born, Lone Star). 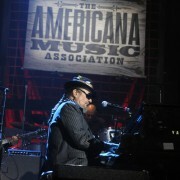 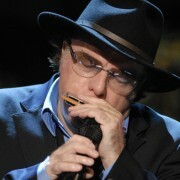 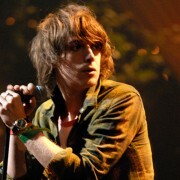 An American original, he is a lifelong activist who continues to speak out on social justice and human rights issues. 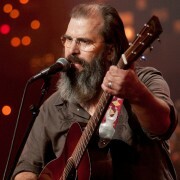 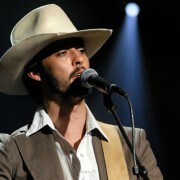 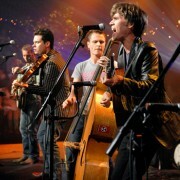 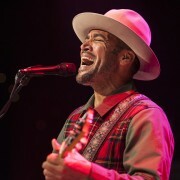 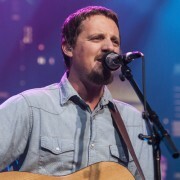 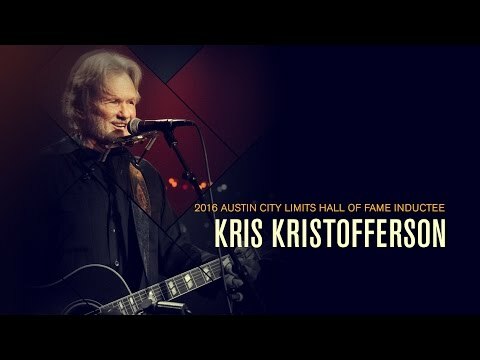 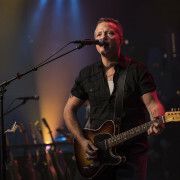 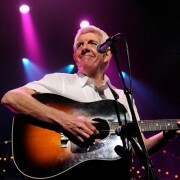 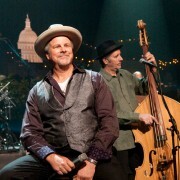 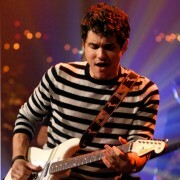 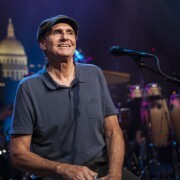 Kristofferson first appeared on ACL in 1982, returning in 1997 and 2010 and for the series 40th anniversary special in 2014. 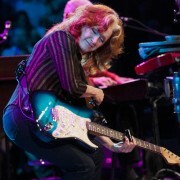 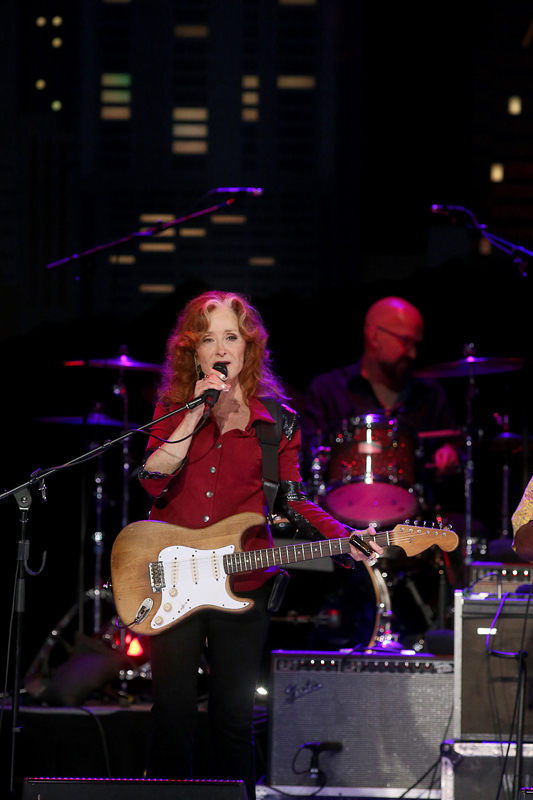 More than just a best-selling artist, respected guitarist, expressive singer, and accomplished songwriter, Bonnie Raitt has carved out an enviable forty-five year strong career. 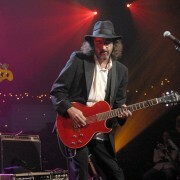 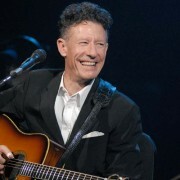 The ten-time Grammy winner was inducted into the Rock & Roll Hall of Fame in 2000 and Rolling Stone named the slide guitar ace one of the “100 Greatest Guitarists of All Time” and one of the “100 Greatest Singers of All Time”. 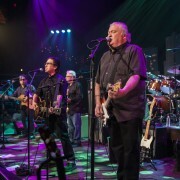 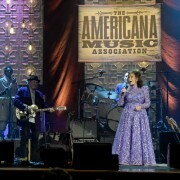 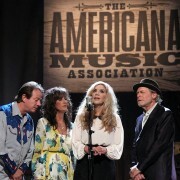 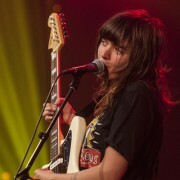 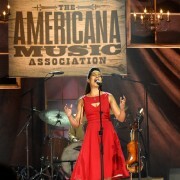 Her landmark albums Nick of Time and Luck of the Draw have secured her place as an American music treasure. 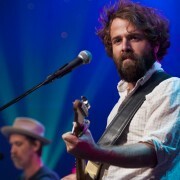 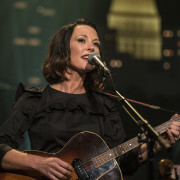 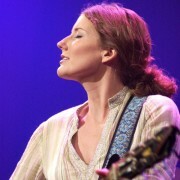 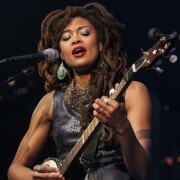 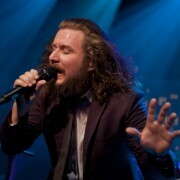 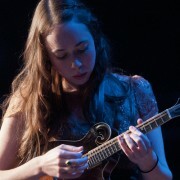 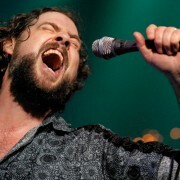 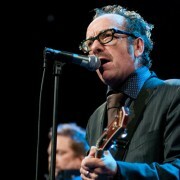 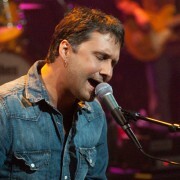 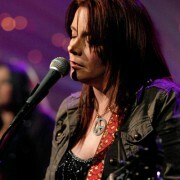 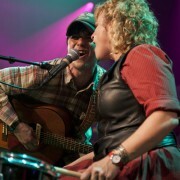 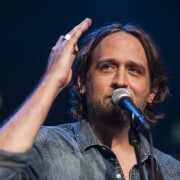 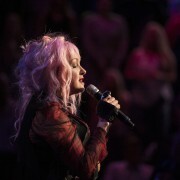 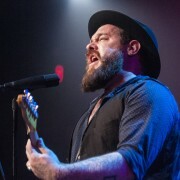 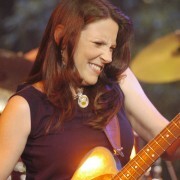 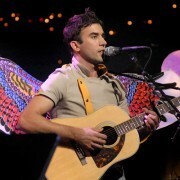 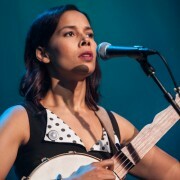 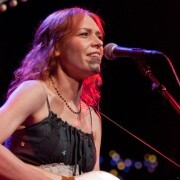 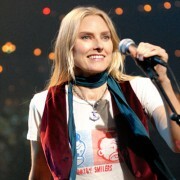 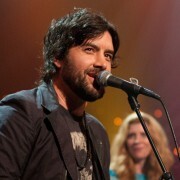 Raitt’s widely-acclaimed 2012 release Slipstream sold over a quarter-million copies, making it one of the top selling independent albums, and earned Raitt her 10th Grammy Award (Best Americana Album). 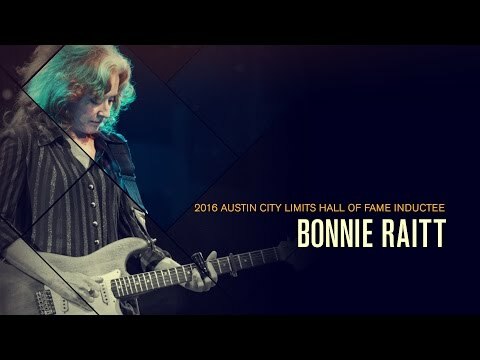 A tireless performer with decades of non-stop touring under her belt, in 2012 she received a Lifetime Achievement Award for Performance from the Americana Music Association. 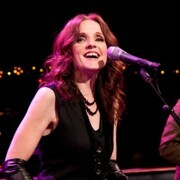 In February 2016, Raitt releases her highly-anticipated 20th album, Dig In Deep. 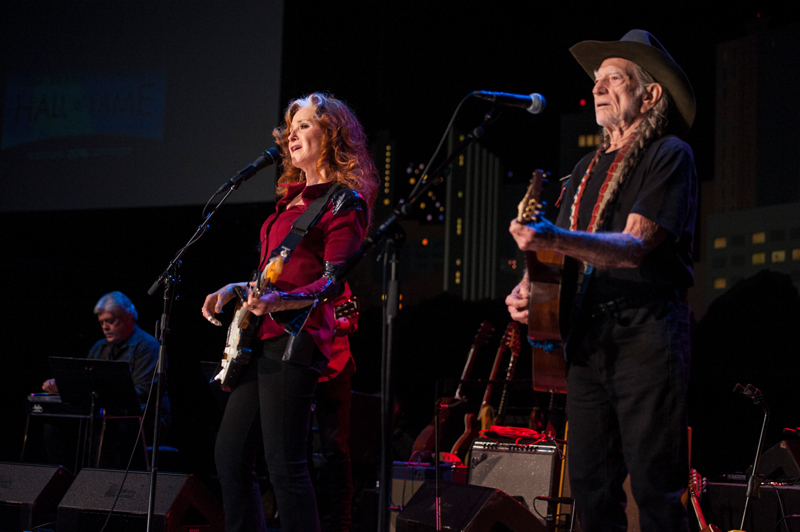 When not burning up highways on tour with her band, the devoted activist has championed and spoken out on behalf of many social causes. 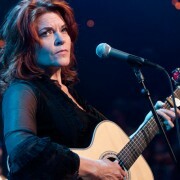 Raitt has played an invaluable role in ACL’s history, with standout performances on the series in 1984, 2002 and 2012 and returning for the 40th anniversary special in 2014.